Following our successful travels in late 2017 and early 2018 Magali Cordaillat-Simmons and myself will be out and about again throughout the spring attending a variety of conferences related to the world of Microbiotic Medicinal Products. Please feel free to get in touch with us to set up a meeting at any of the following events if you are interested in taking your products to market here in Europe. 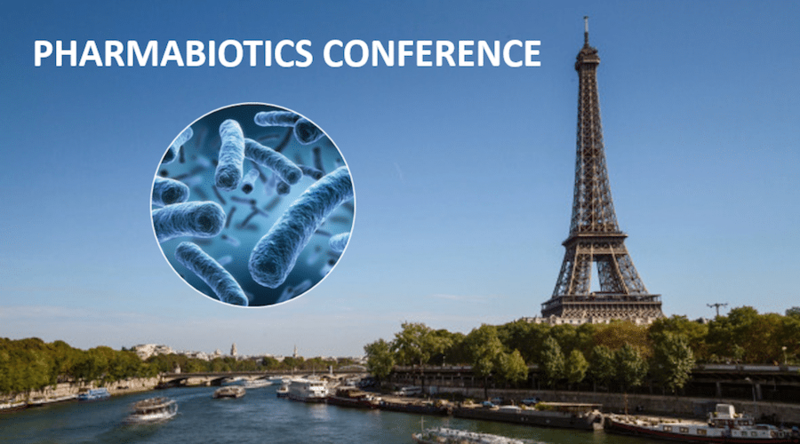 Next week we’ll be in Paris 14-15 March at Pharmabiotics 2018 which was created by the PRI over 3 years ago. We’re expecting in excess of 180 attendees this year and have a number of really interesting sessions on regulatory affairs globally; skin; Bioinformatics; Taxonomy; Innovation showcase; Biomarkers and so on! 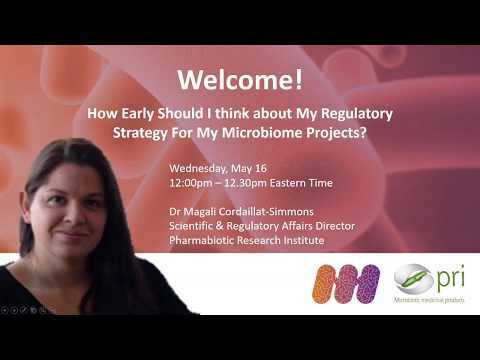 The month of May at least one of us will be at Microbiome Invest in London to keep abreast of any new start-ups that might be interested in joining the PRI! 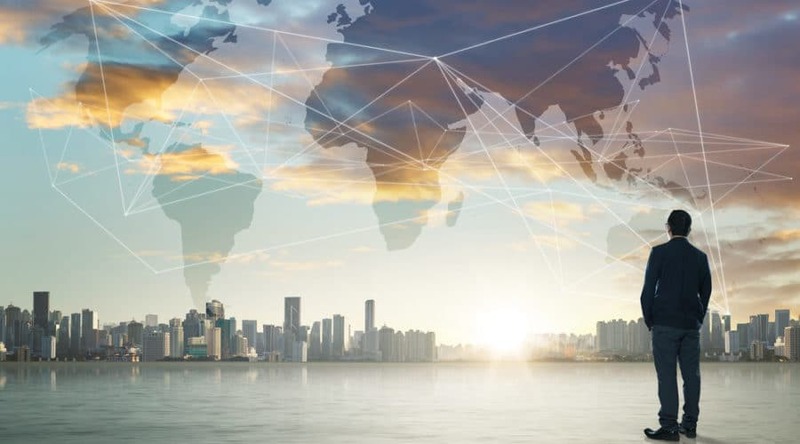 June will see us in the US, in Boston to be precise, at the excellent Microbiome Drug Development Summit 19-22nd where we’ll be looking to continue to forge partnerships with US-based organisations looking to take their products to market in Europe. To offer our members value by operating Europe’s only network in the Human Microbiome supply chain! 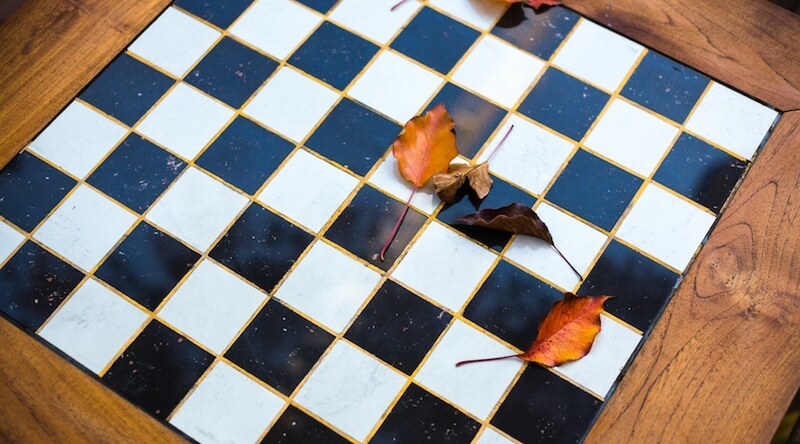 To stimulate and exchange scientific discussion between our members. We will be holding scientific task groups next year in Paris with our members around the bioinformatics challenge and the microbiome. To create a link between academia and industry enabling industrials to learn about new science and academics to meet with potential investors. 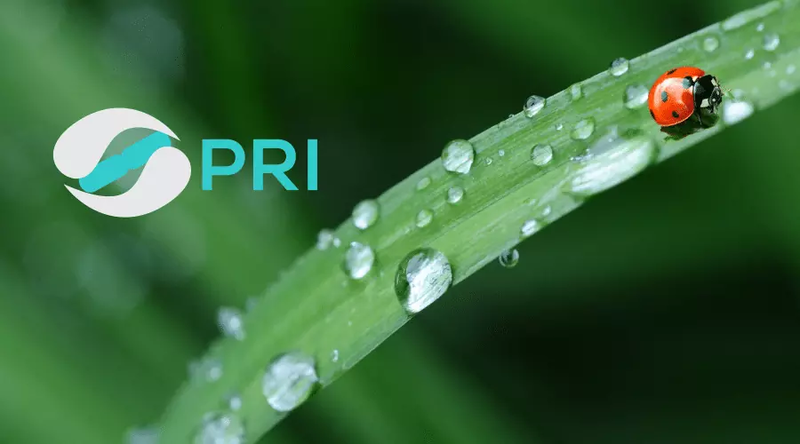 Here are some videos of our members and staff talking about the PRI. Jaimé Lopez, Pharmabiotics Platform Manager, Ferring Pharmaceuticals. We currently have members who are at stage III clinical trials with Microbiotic Medicinal Products in Europe.